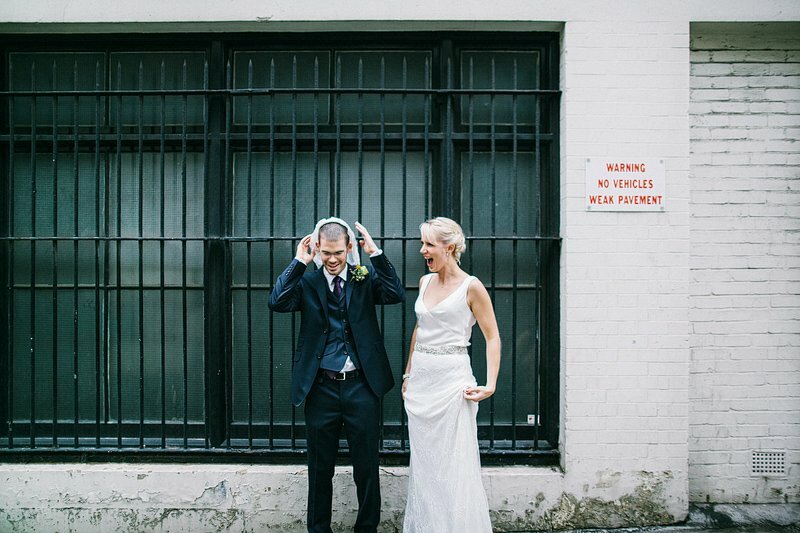 Becca + Brad chose to have an RSA wedding. 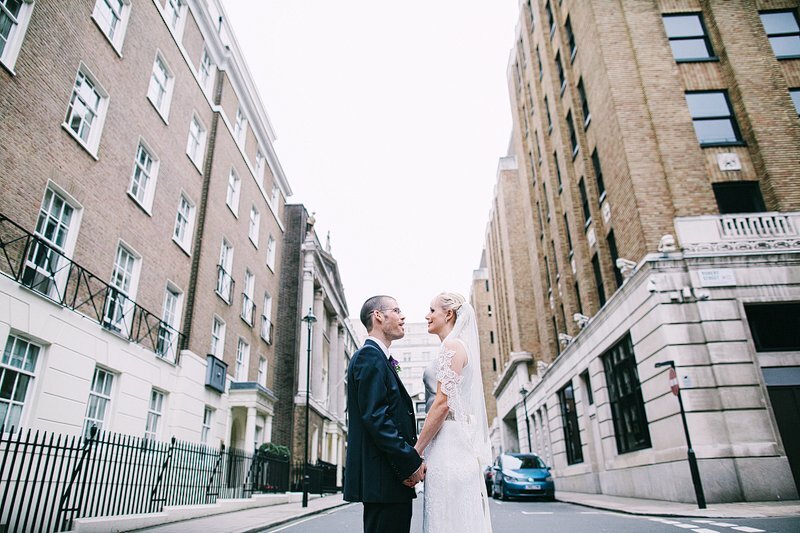 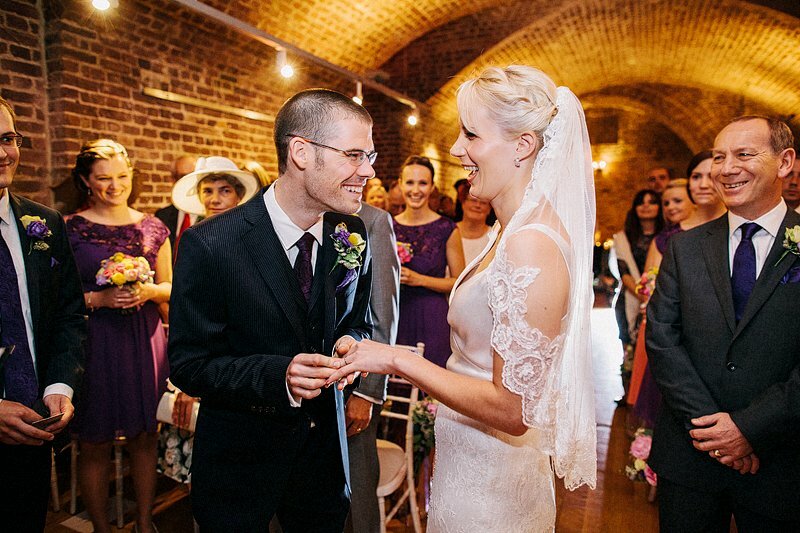 The venue features typically grand London interiors + despite it’s listed building status – the venue even has a cool basement area where Becca + Brad chose to have their ceremony. 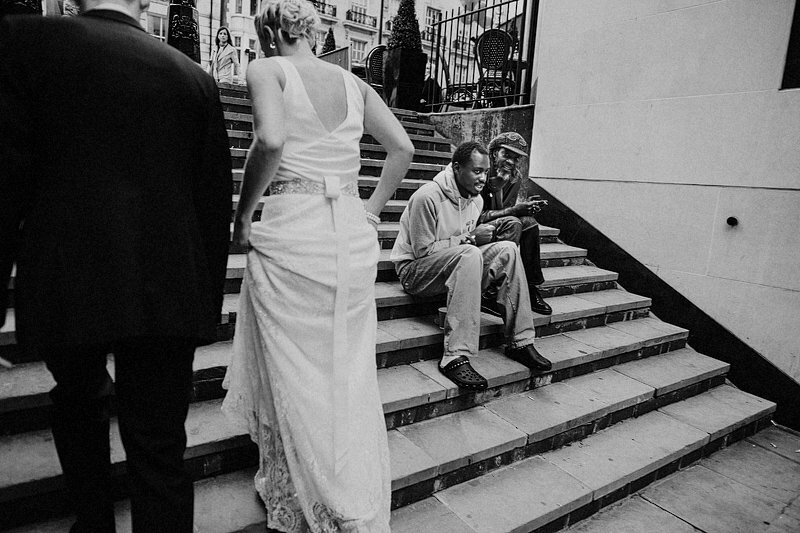 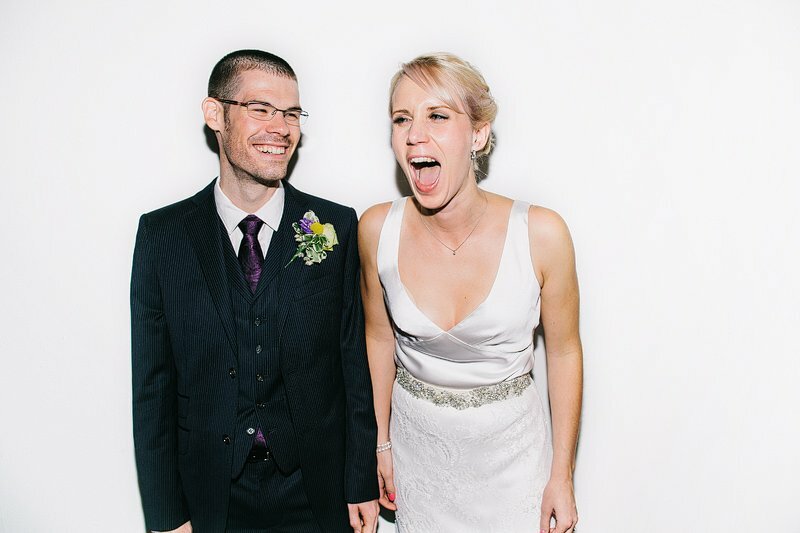 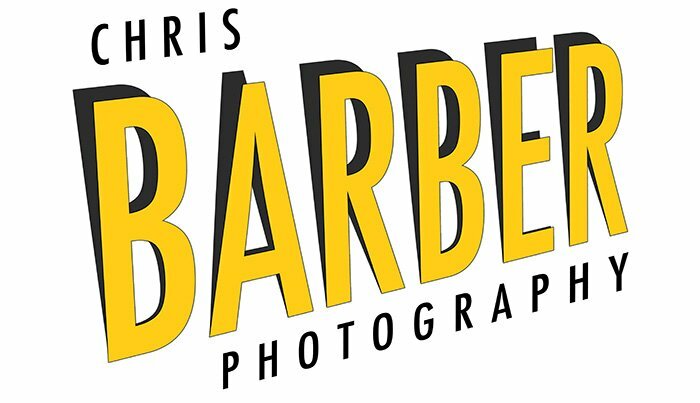 Tags: chris, chris barber, fun, London, natural, photography, RSA and Wedding.